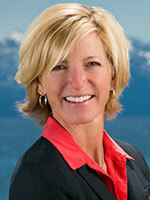 Truckee Real Estate – New Listing in Tahoe Donner. Great floor plan and great location! Property Details: 4 bedrooms/3.5 bathrooms/2 car garage/3086 sq. ft.
Property Description: Inviting home with a great floor plan! The large open-style gourmet kitchen is great for entertaining. With 4 bedrooms and 3 1/2 baths there is enough room for the whole family and friends. Enjoy a private wooded setting with panoramic views to the east, of Mt. Rose and Northstar! Head out for some adventure, with Tahoe Donner Ski Bowl and hiking trails right out the door! 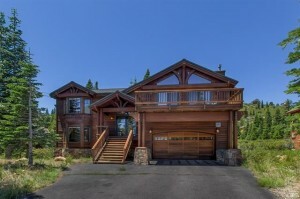 Click on the link for more details about this Truckee Home for Sale.